We believe that achieving a natural and harmonized beauty is possible from aesthetic treatments. Our main goal is to bring out your natural beauty and help you find the best version of you. Our treatments and results are exclusive and attractive. 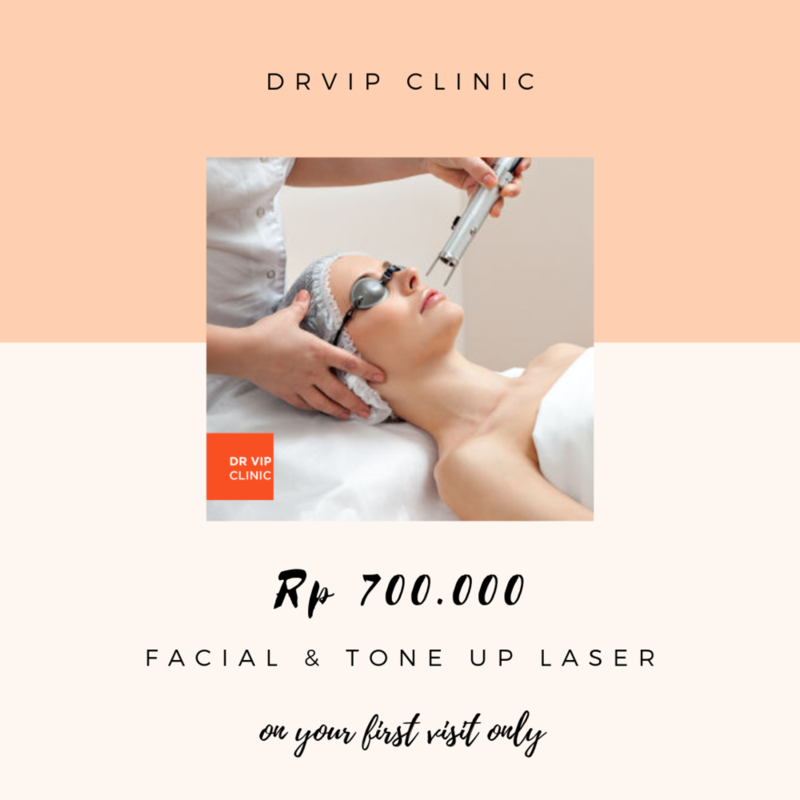 Your consultation with DRVIP team is always open as free of charge so feel free to send a message on WhatsApp if you would like to schedule an appointment with the doctor.